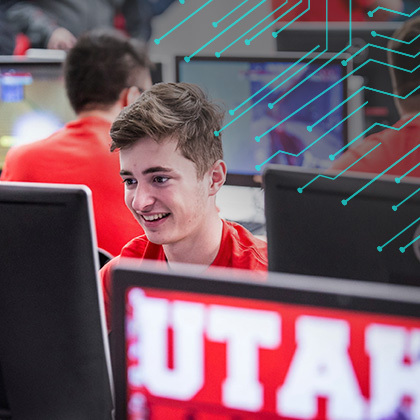 Why Learn Cybersecurity at the University of Utah? 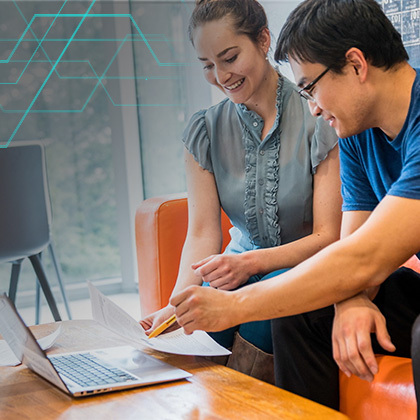 Through in-person classes and a dynamic curriculum, you’ll develop the fundamental skills to graduate from the program ready to use your knowledge in the workforce. Benefit from a wide range of career services to help equip you for success as you work to change career paths or advance in your current position. Through immersive instruction and lab environments, you will learn both the theory and application of tools used by industry professionals. 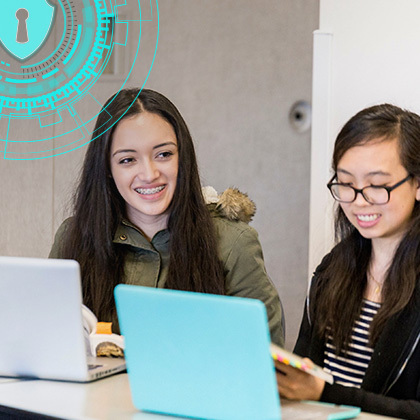 You will learn technical skills needed to be competitive in the field of cybersecurity. Resume and social media profile support, career content and practice sessions, technical interview training, one-on-one career coaching, soft skills training, and more. You will also gain industry insights through Tech Talks—quarterly online panels with local industry professionals. You will benefit from Project Demo Day—a quarterly networking event with local professionals to showcase your final project. You’ll receive a Certificate of Completion from University of Utah Professional Education showcasing your accomplishments to future employers. You will graduate with the skills and confidence to join the ranks of industry professionals. We provide professional training, certification and consulting services to our clients. We have established academies, through which client companies can build the knowledge, skills and resumes of their people. Within these academies, we provide progressive certificates that are tied to internationally-recognized credentialing programs. We also provide continuing education and professional development units to class participants. Finally, we have over 100 instructors who are working professionals and consultants—proven experts in their occupations. Through these experts, we provide market research, consulting services, and customized training to client companies that want to grow and improve processes. This non-credit program is offered in partnership with Trilogy Education Services, Inc. (TES). The online application process is handled by TES and applicants should expect a call or other communication from one of TES’ admissions advisors. If you have any questions, you may call TES at 801-895-2166 or University of Utah Professional Education at 801-587-0139. What sets your boot camp apart from others I can join in Salt Lake City or elsewhere?